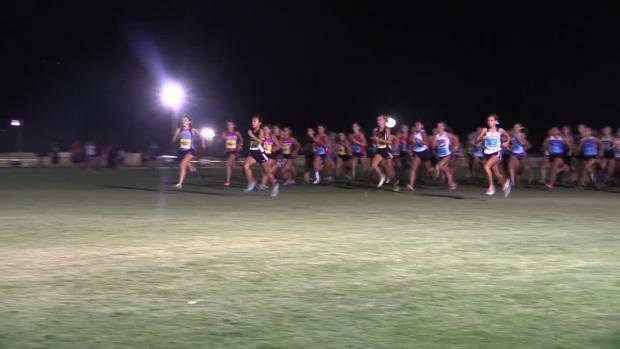 Follow the action on Friday and Saturday night in California! 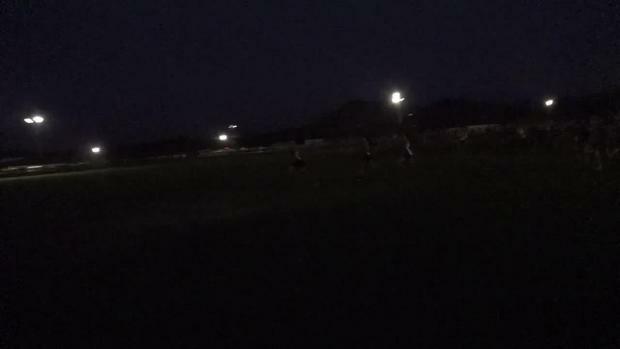 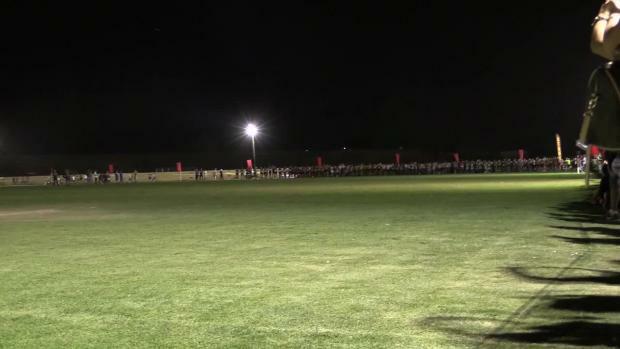 Mountain Vista and Palmer Ridge bask together in the glow of a stunning performance. 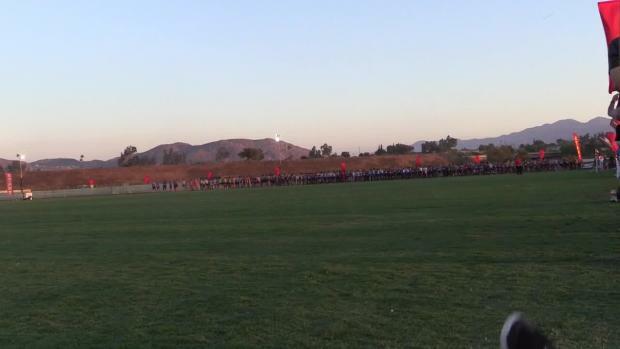 Photo by Amanda Tivnan. 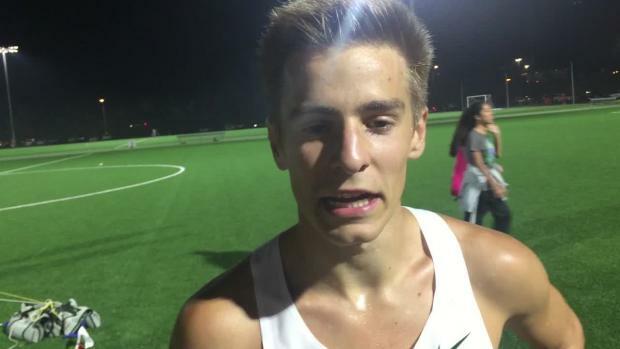 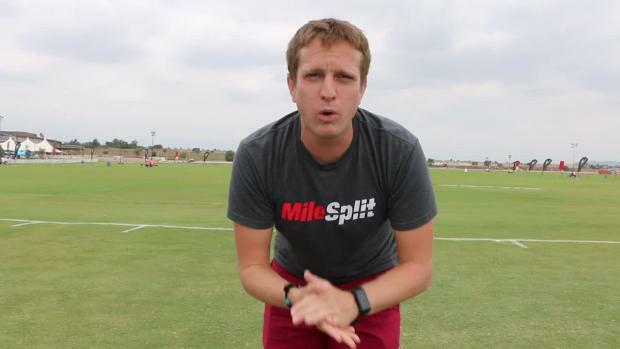 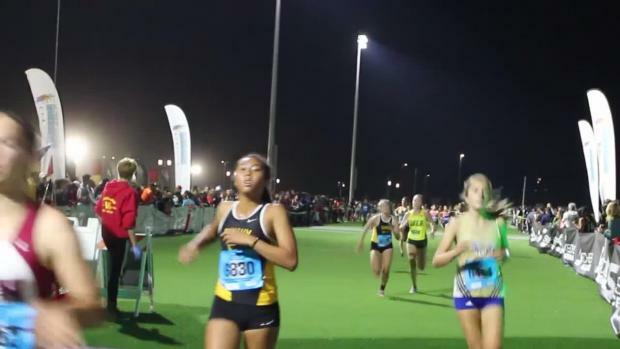 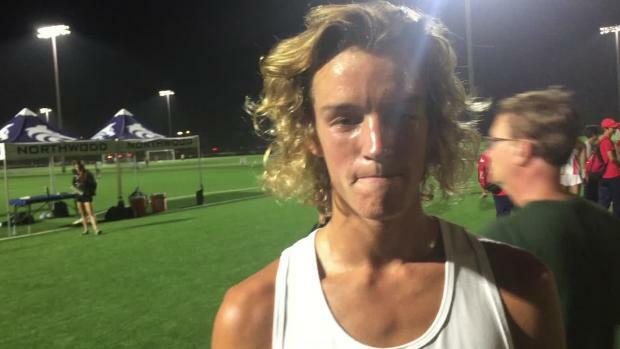 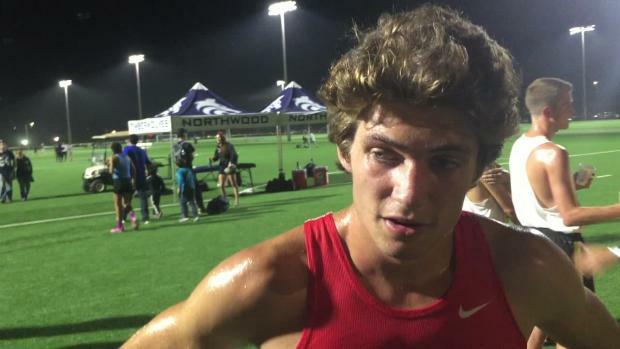 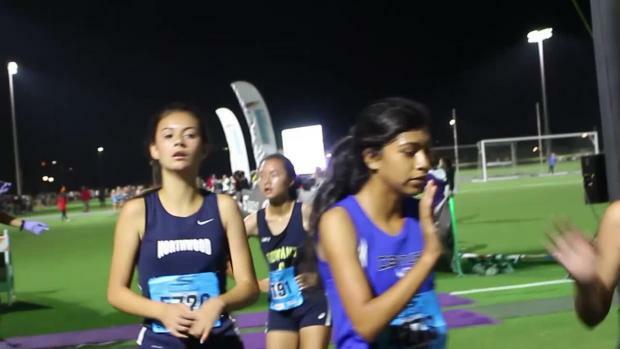 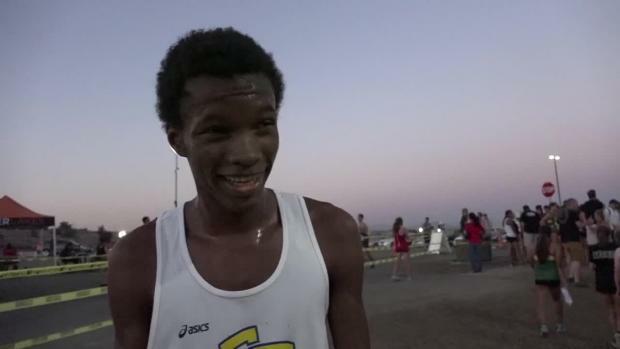 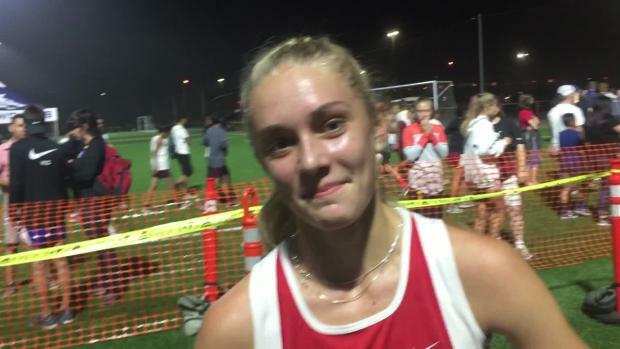 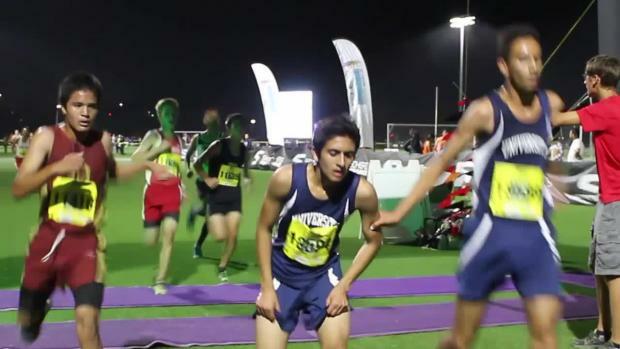 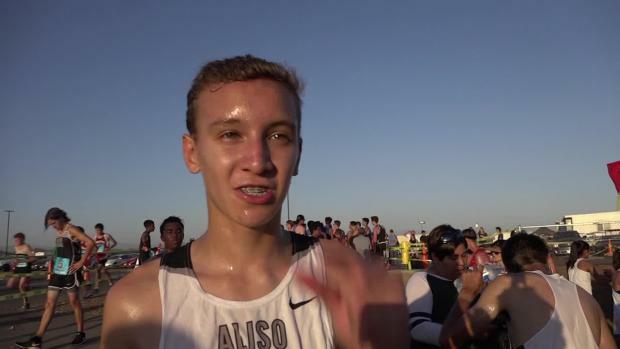 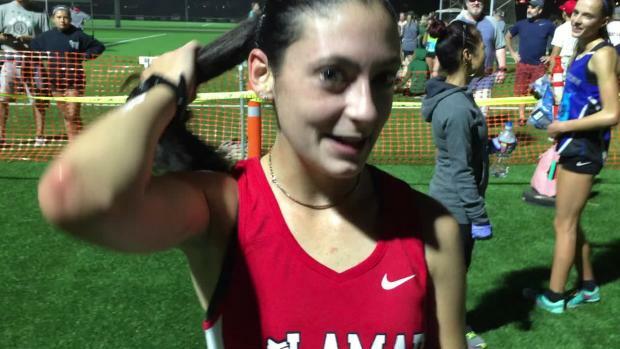 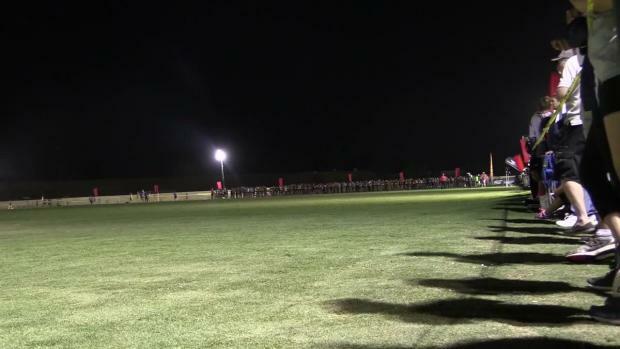 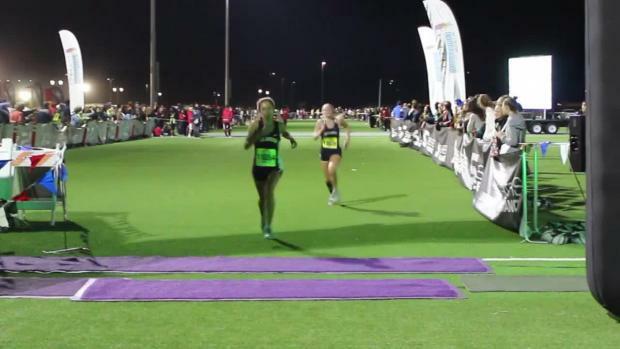 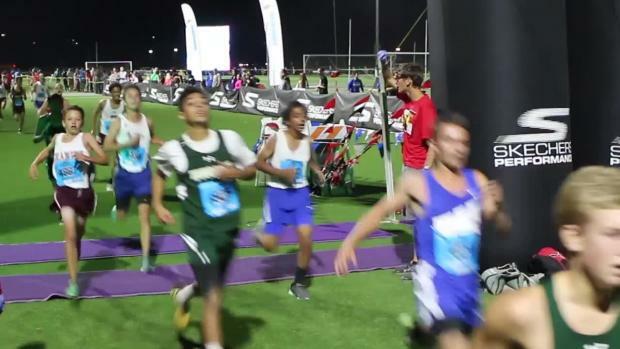 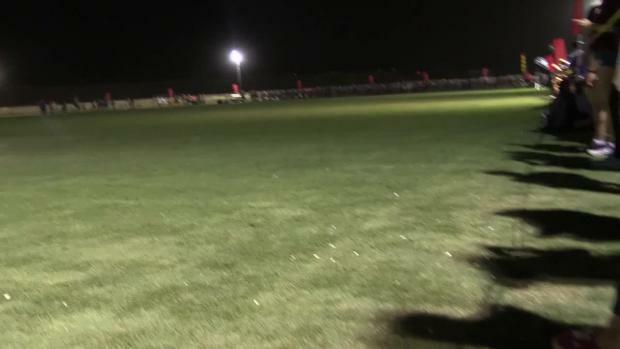 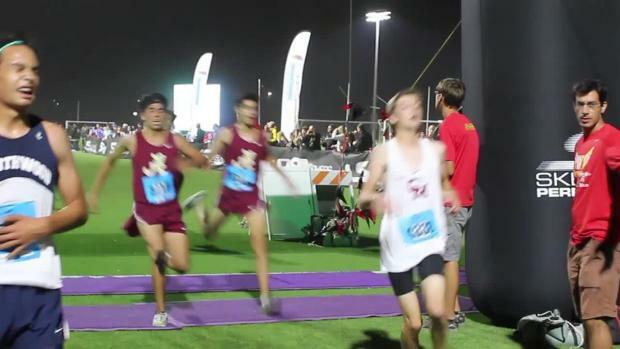 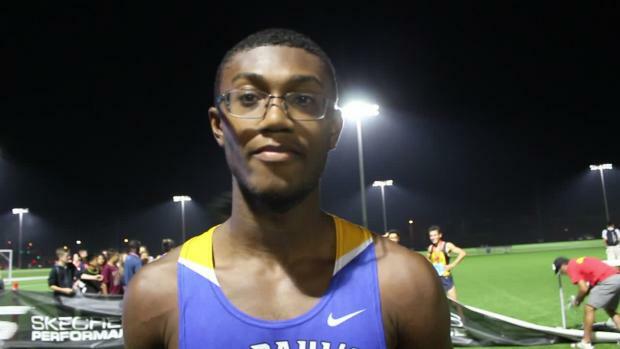 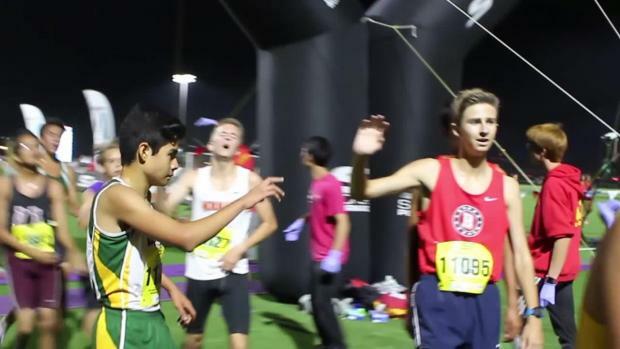 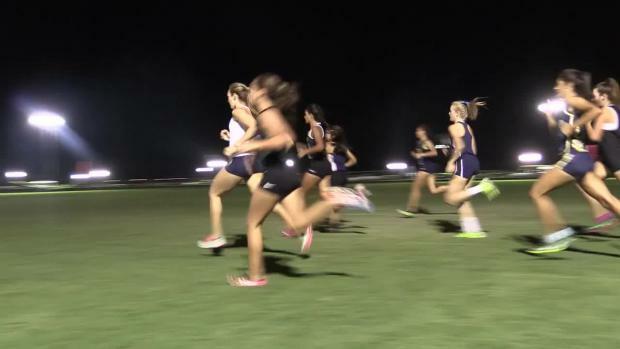 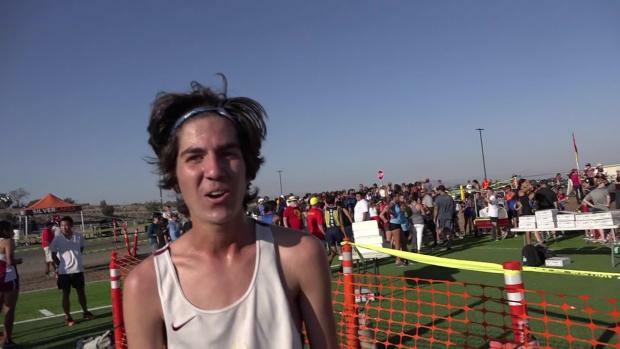 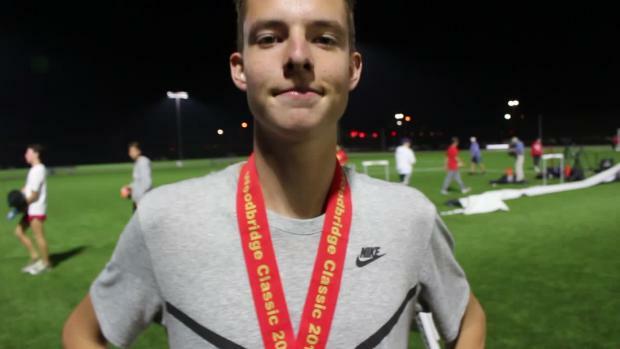 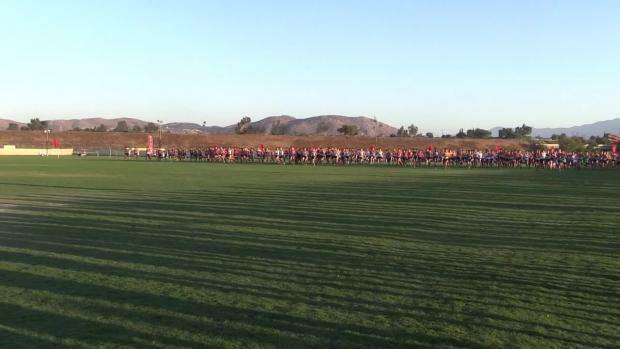 Check out the weekly XC update from around the country! 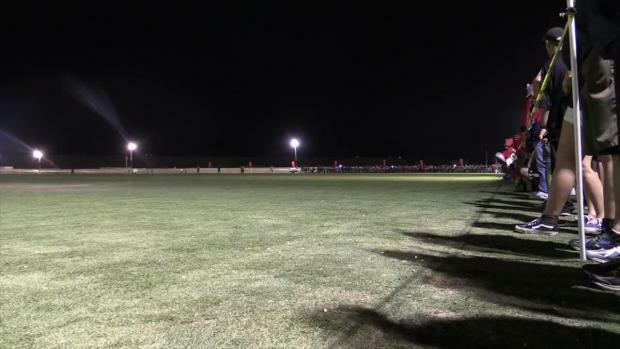 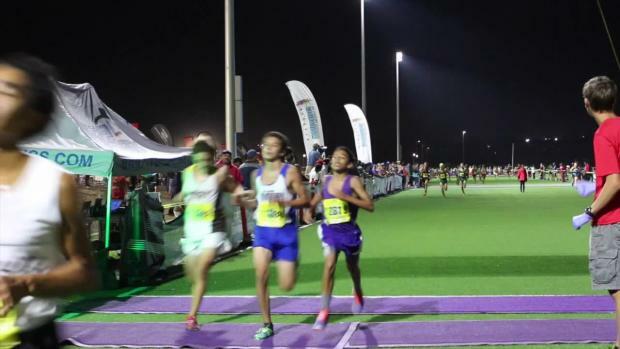 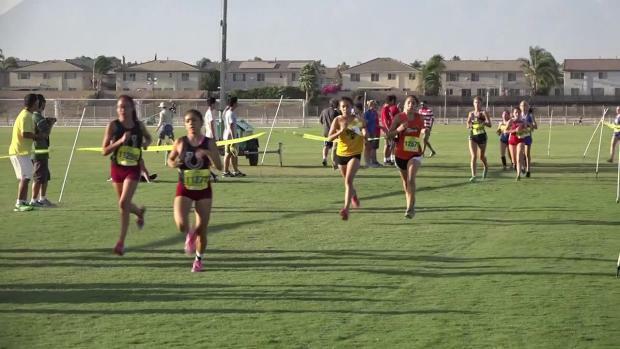 Check out our notes on the Woodbridge course! 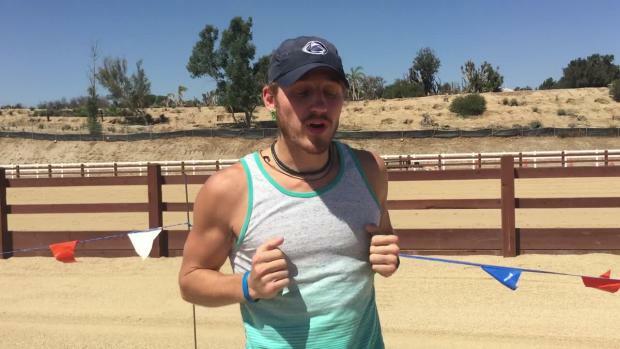 Billy and Jojo preview the course. 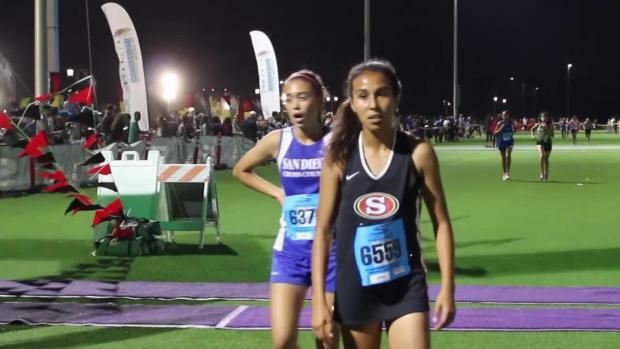 Dig into all the California state meet and postseason implications from this GIANT meet by looking at the sortable team and individual rankings with all the out-of-state teams removed! 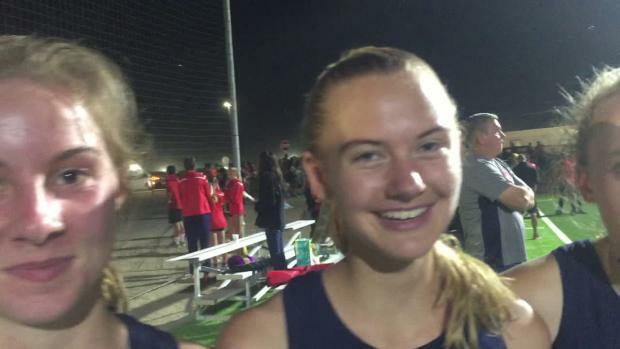 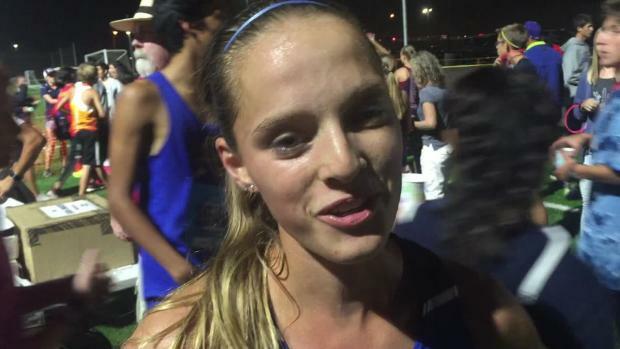 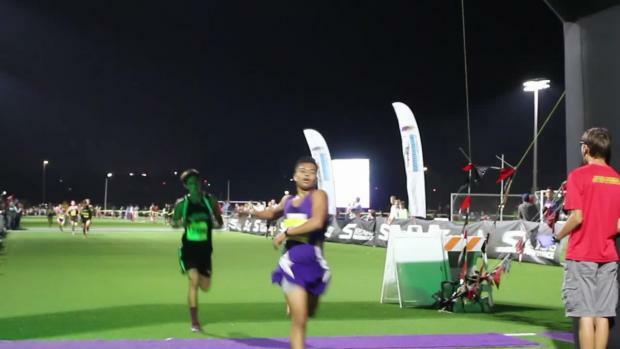 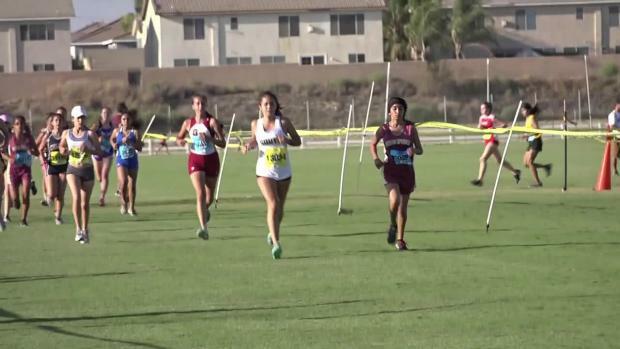 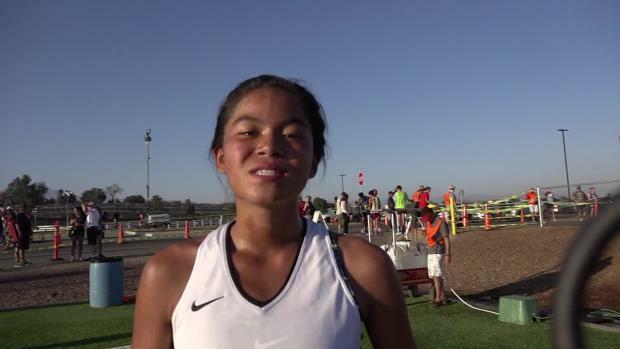 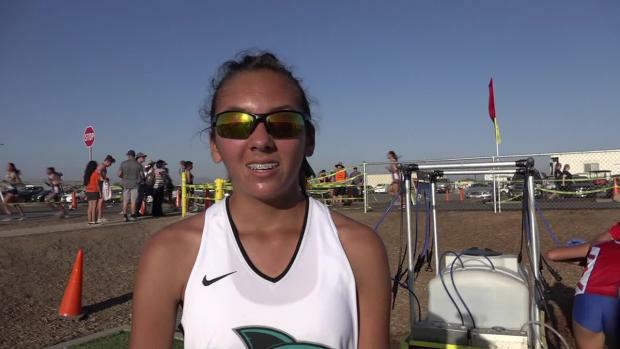 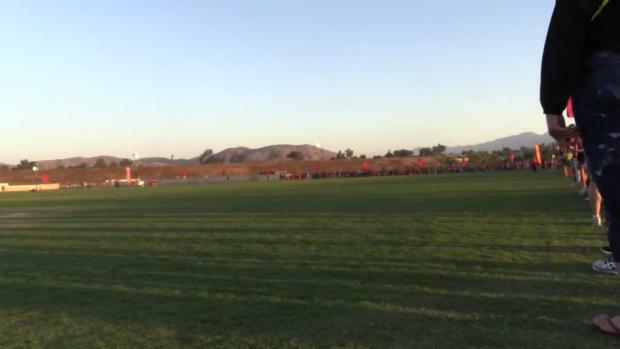 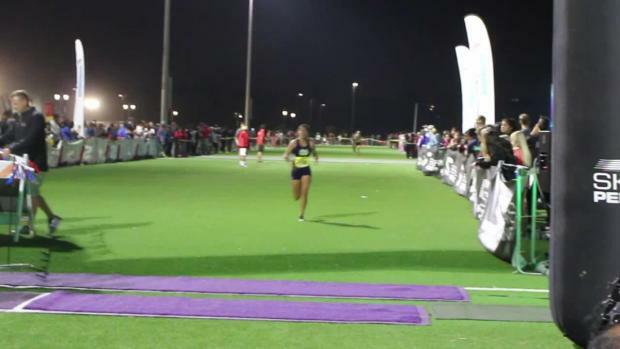 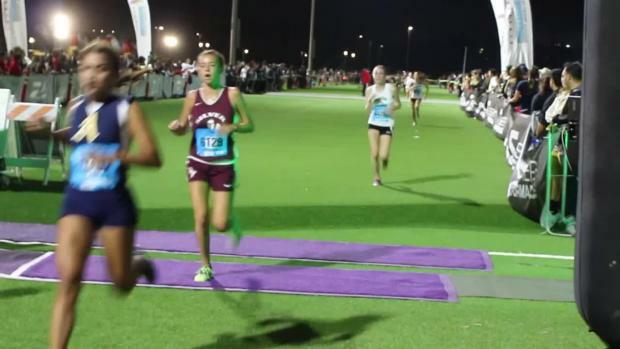 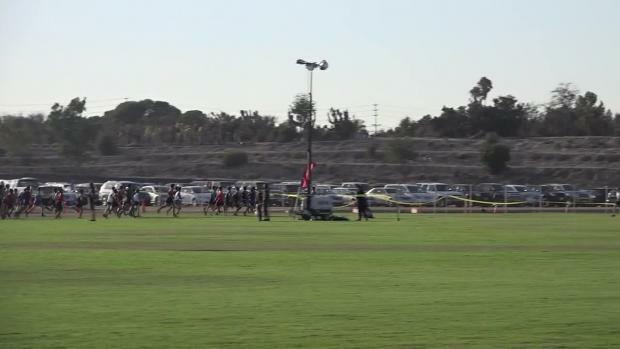 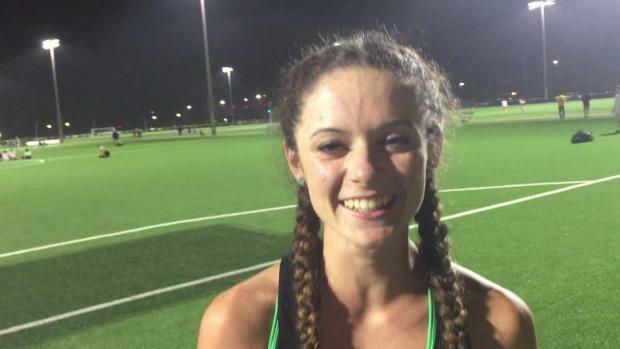 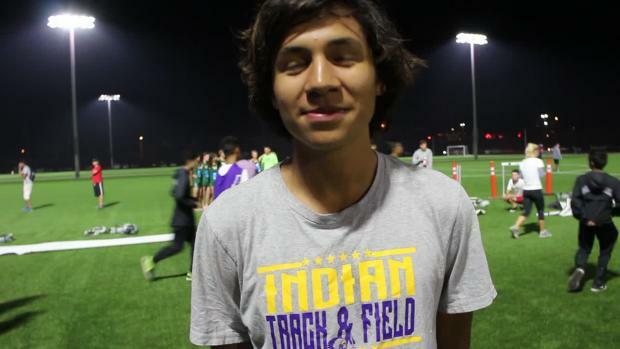 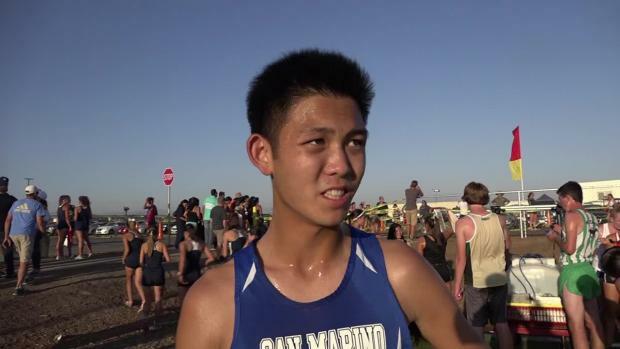 Interview with Martin Luther King HS sophomore, Lauren Peurifoy, one of the most improved runners in California. 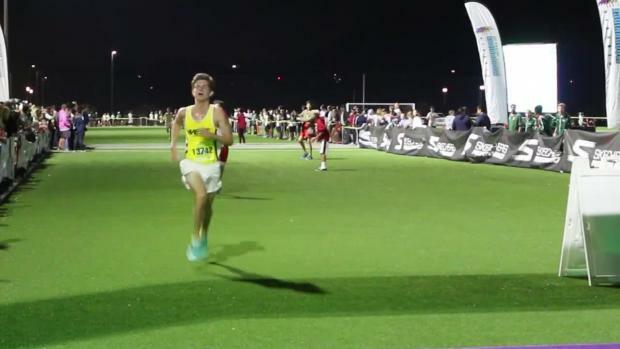 Check out some of this weekend's biggest highlights in the Monday Minute! 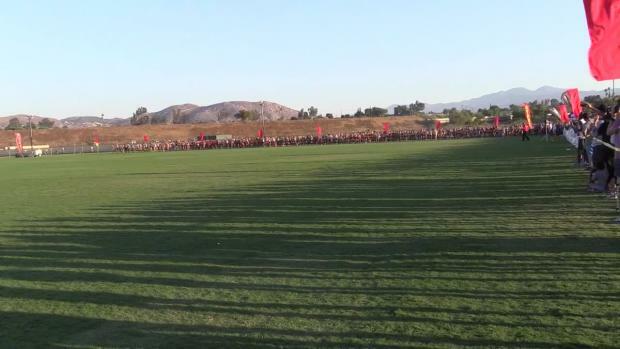 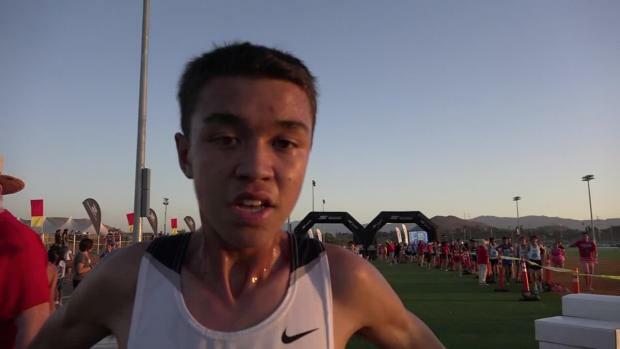 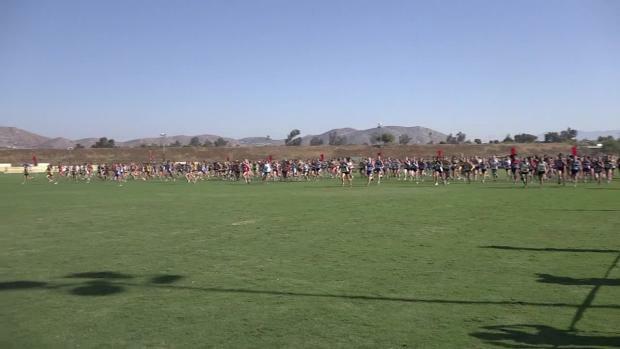 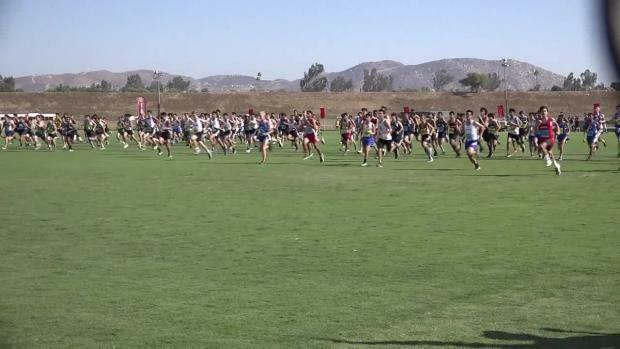 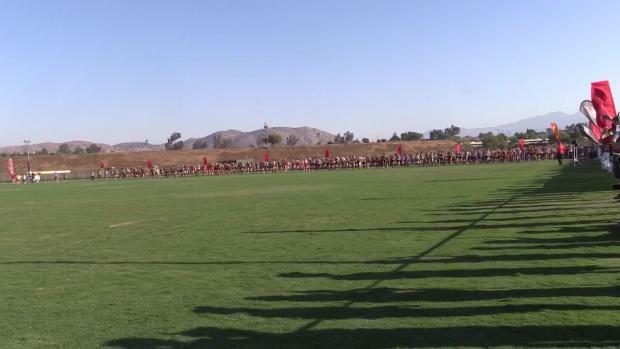 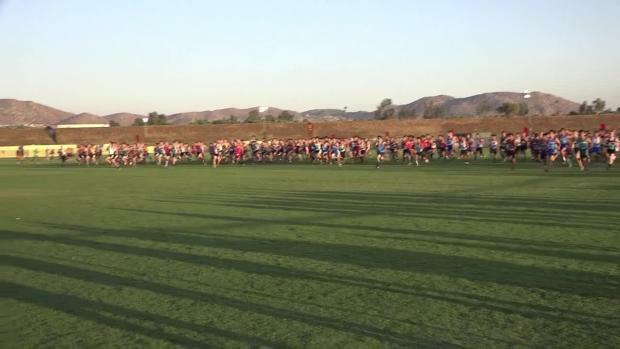 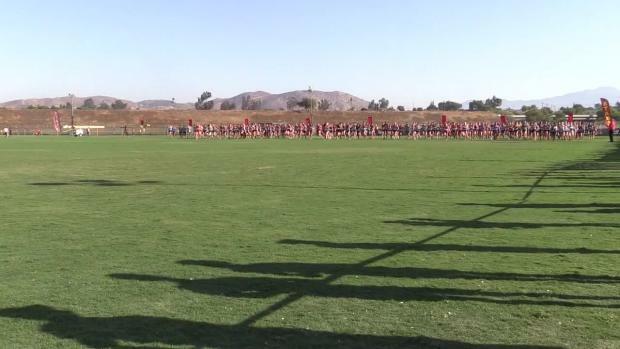 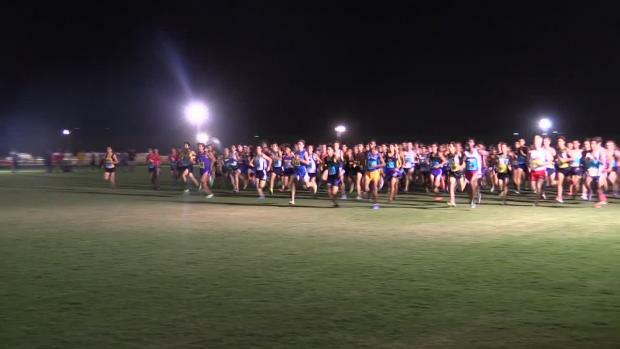 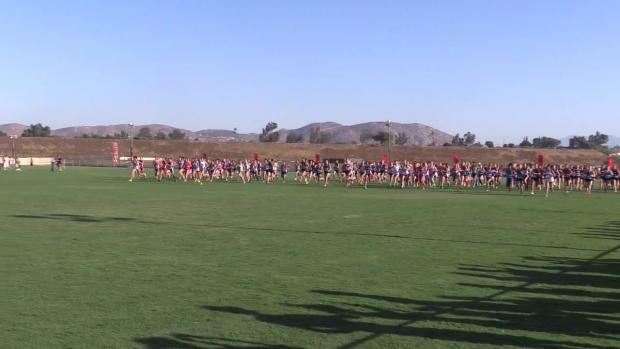 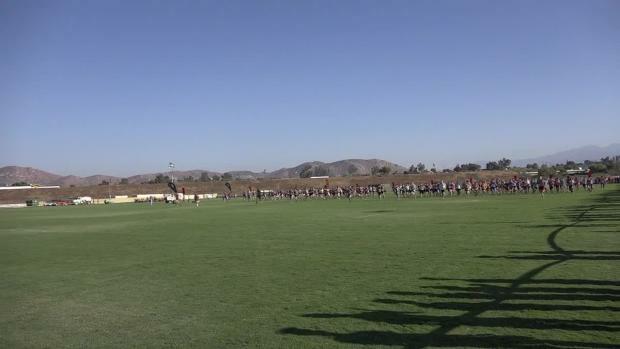 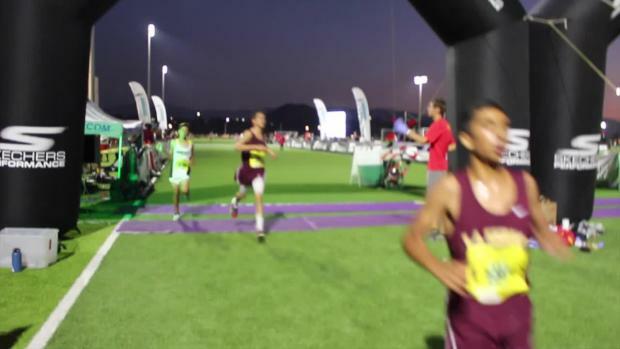 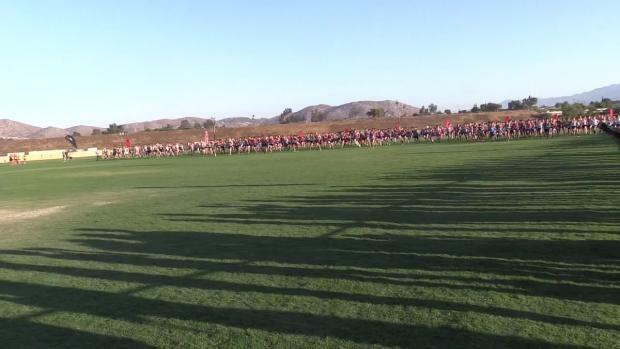 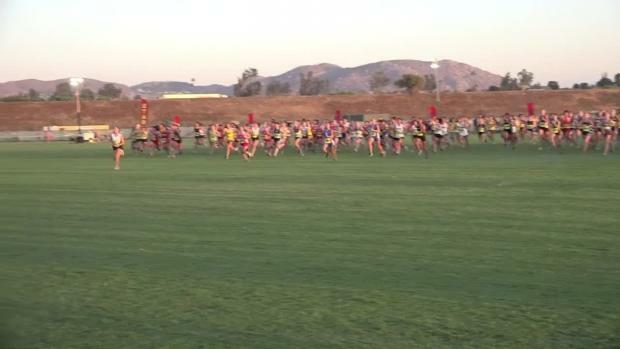 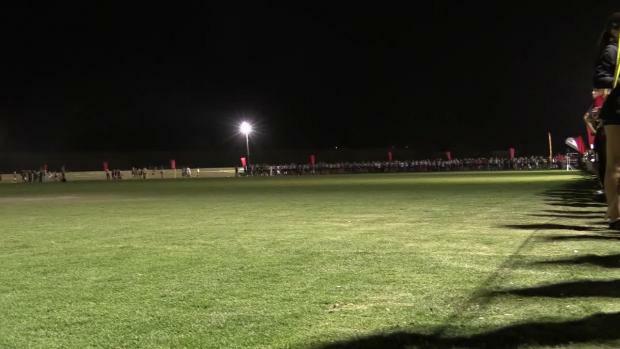 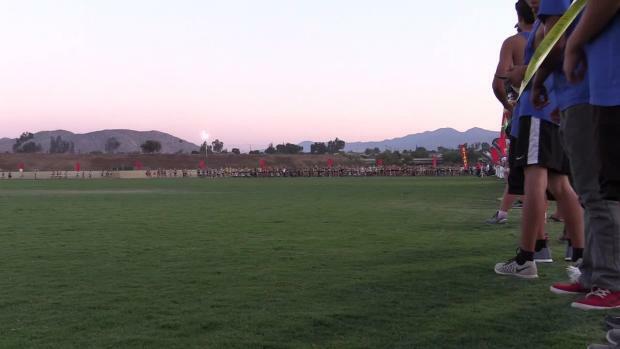 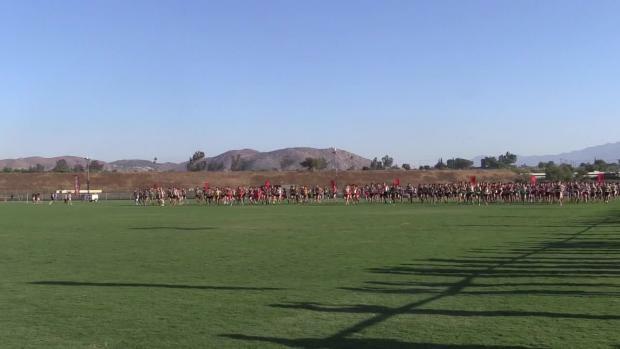 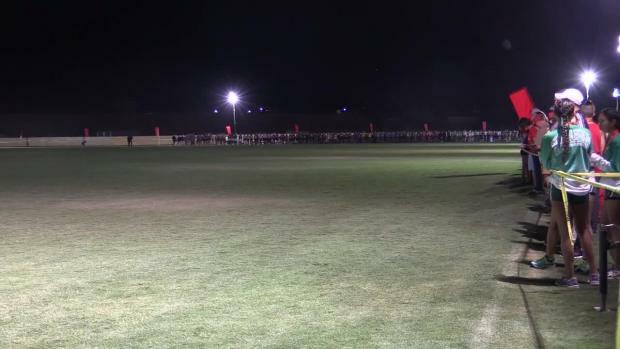 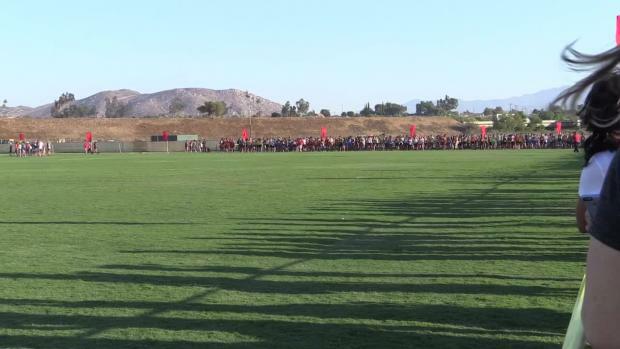 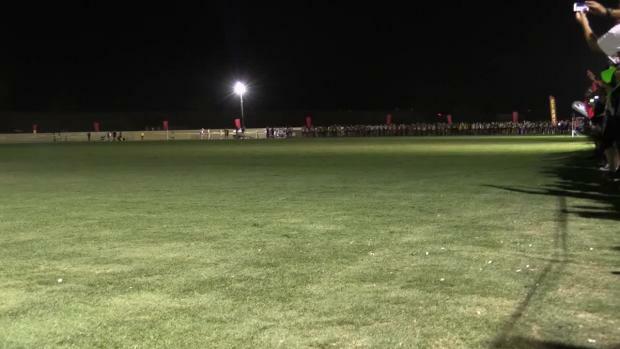 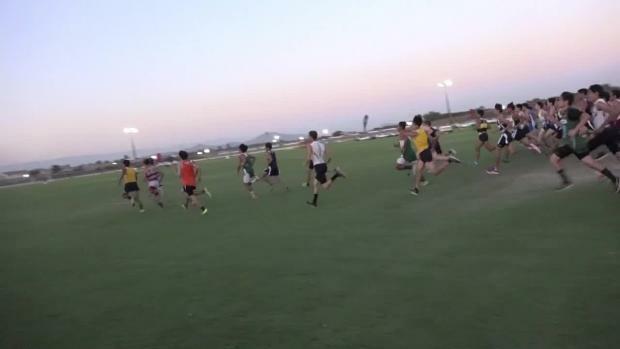 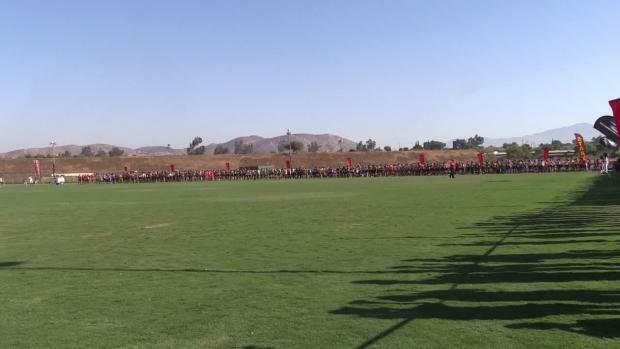 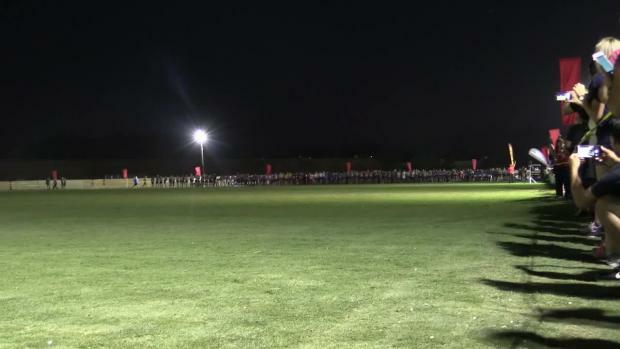 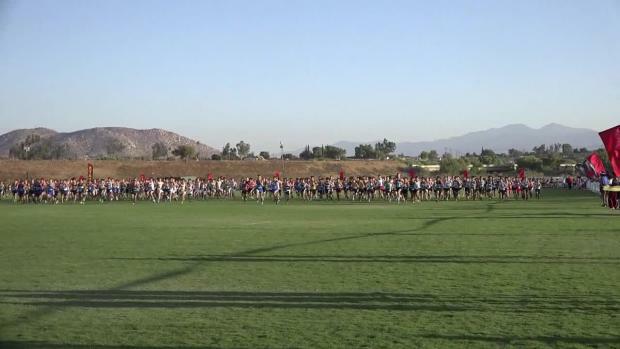 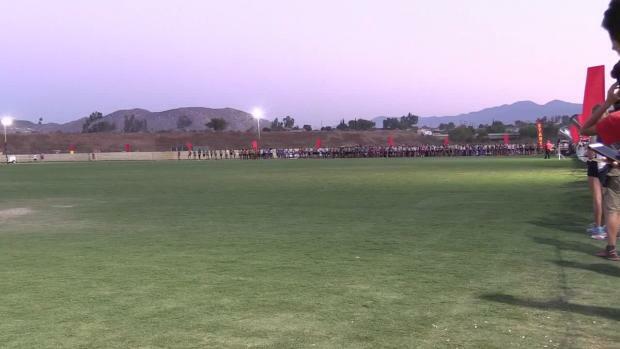 Arizona results merge of teams and individuals from the Woodbridge Cross Country Classic in California.